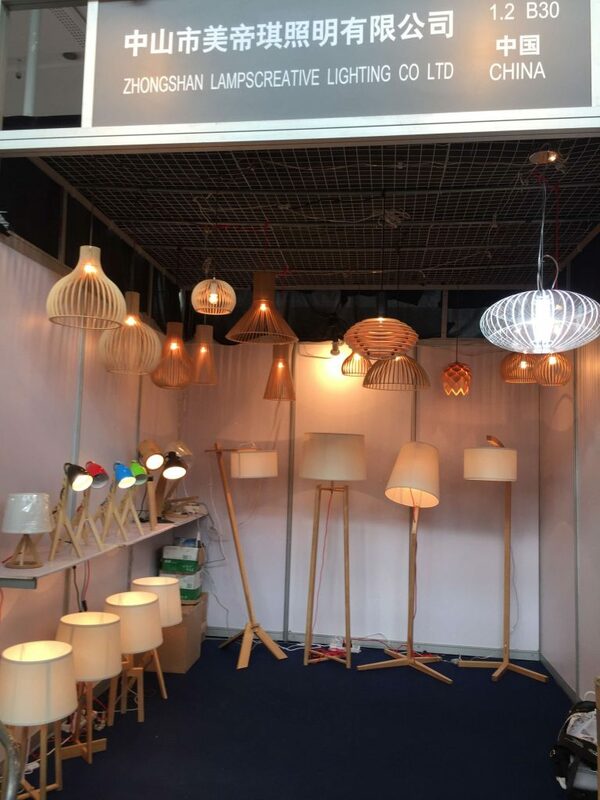 The 21st GuangZhou lighting exhibition was held in June and the fair was lasting for 4days(2016.6.9-2016.6.12).In this fair, we displayed some new design items and new acrylic lamp in our booth. We have been absorbed different suggestions and advice of our new items. We will try our best to make them better and satisfy customers’ requirements. Also we offered the best service to our customers. We keep ourselves professional and passionate.We keep a good house and make our guests feel contents and satisfied.The 21st GuangZhou lighting exhibition 2016 has been finished, we sincerely thanks for the support from our guests.